Jair Bolsonaro was elected president decisively in 2018, taking 55% of the vote in the final run-off against Fernando Haddad. 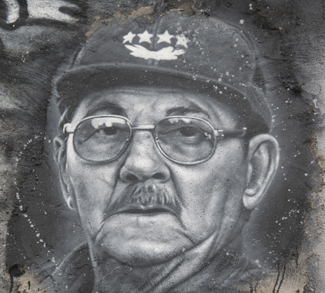 The victory represented a sharp, right-wing turn from the Brazilian electorate after decades of Workers’ Party rule. Now Bolsonaro is doing what every newly elected politicians does: taking advantage of the honeymoon period, when his political capital is at its peak, to tackle some of the most contentious issues on his agenda. 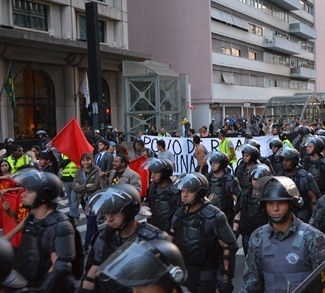 And no issue is thornier than the overhaul of Brazil’s failing pension system. Getting it done won’t be easy. Though President Bolsonaro enjoys a broadly supportive Congress, pension reform is political kryptonite in Brazil, as elsewhere. One way or another, the pension fight will set the tone for the Bolsonaro era.